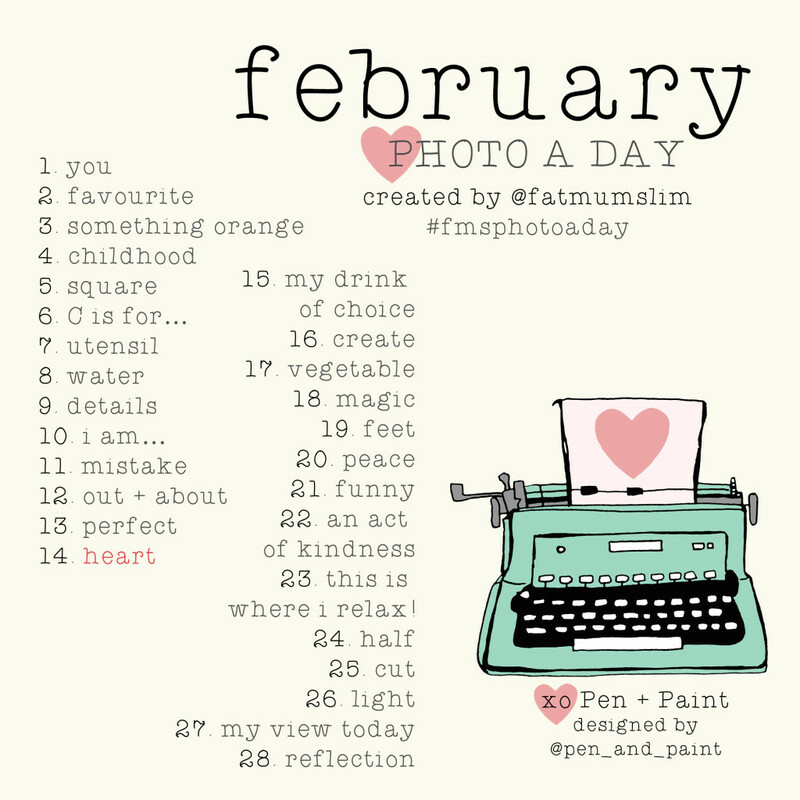 Here are my photos for January 2014…time seems to be going so quickly, I suppose that’s just a lesson to embrace and savour each moment you are given! 1. LUNCH: New Years day was a ‘breakfast’ for lunch kind of day with granola and yogurt! 2. BEGINS WITH G: Yummy snack of grapes! 3. MY TOWN: I was still visiting friends in Iqaluit, but used this photo from my archives. 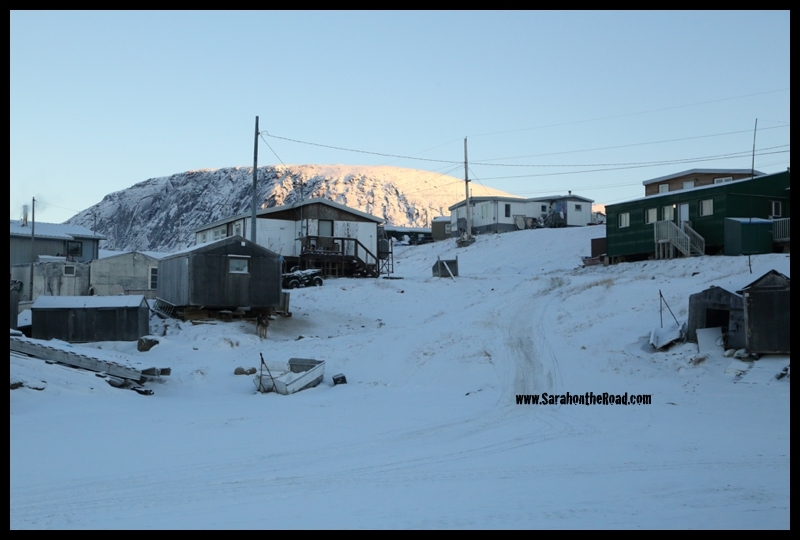 Pangnirtung, Nunavut is where I live and it’s a gorgeous community in Canada’s Arctic. 4. WORDS TO LIVE BY: I love this quote…need to work more on this for 2014 & the future by focusing on things that make me happy. 5: FOUND: I was looking everywhere and found the iTunes Gift Card from my Birthday…so happy I found it, I thought it was long gone!! 6: HAPPENS EVERYDAY: I’m trying to drink more water…so drink a few of these every day. 7: UPSIDE DOWN: my glasses upside-down in the cupboard. 8: LUCKY NUMBER: 13 is my lucky number…I was born on the 13th so I think it’s a pretty lucky number! 10: MAN-MADE: Here was my man-made disaster…I broke two of my glasses while doing dishes…now only have 4 left! 12. COLOURFUL: Here’s a snap of the colourful groceries I got this day…but this little bit of food cost so much(this purchase was $62.25)! Food in the Arctic is so expensive. 13. MAKES ME SMILE: any day that I can wear my kamiks…that makes me smile! 14. THREE THINGS: Just finished three capes to send off to some new big brothers and a big sister! 16. SUN: no sun came out to play today…instead it was a white cloud kind of day. 17. TINY: Here’s a tiny inuksuk carving that a friend gave me. 18. HAPPY PLACE: being able to spend time outdoors…in the unseasonably warm temps! 19. BREAKFAST: Trying to take the time to eat breakfast every day…and so far in 2014 I’ve got a great track record. 20. TO DO LIST: I hate lists. Usually I end up writing them & forget to cross anything off and finding them weeks later. In this photo are some of my “to-dos” need to finish sewing all these strips together & finish the 4th book in the Game of Thrones Series. 22. NICE! : it’s nice that there’s more light around every day….the sun is setting about 2:15pm now. Some people also might think it’s “nice” to have all the snow gone…but for me it isn’t nice…it’s just weird living in the Arctic and having little to no snow in January! 24. YOUR SPACE: Here’s my space…walking down the street in Pang! 25. A TASTE OF SUMMER/WINTER: coming home after a winter’s walk…frost covered lashes! 26. FUN STUFF! : starting to put together the last 19 blocks for my quilt! It’s looking fab…and so much fun to see it coming together! 27: SOMETHING I BOUGHT: one of the awesome things about living in a remote Arctic community that amazing carvings come to your door…and you get the opportunity to buy them! 29: WINDOW: back in the office and so excited that the sun is starting to rise over the mountains and I can SEE it for about 15mins before it ducks back behind the mountains. 30. BEST INVENTION EVER: I love my crock-pot…it’s seriously the best thing EVER! 31. POLKA DOT: hearts & polka dots are both parts of my new quilt. Well, there’s another month done…here’s to February! This month *might* be a bit tricky as I’m travelling and on holidays..and planning to be offline for awhile. However, I’m going to do my best to continue to snap a photo-a-day. Why don’t you join me? 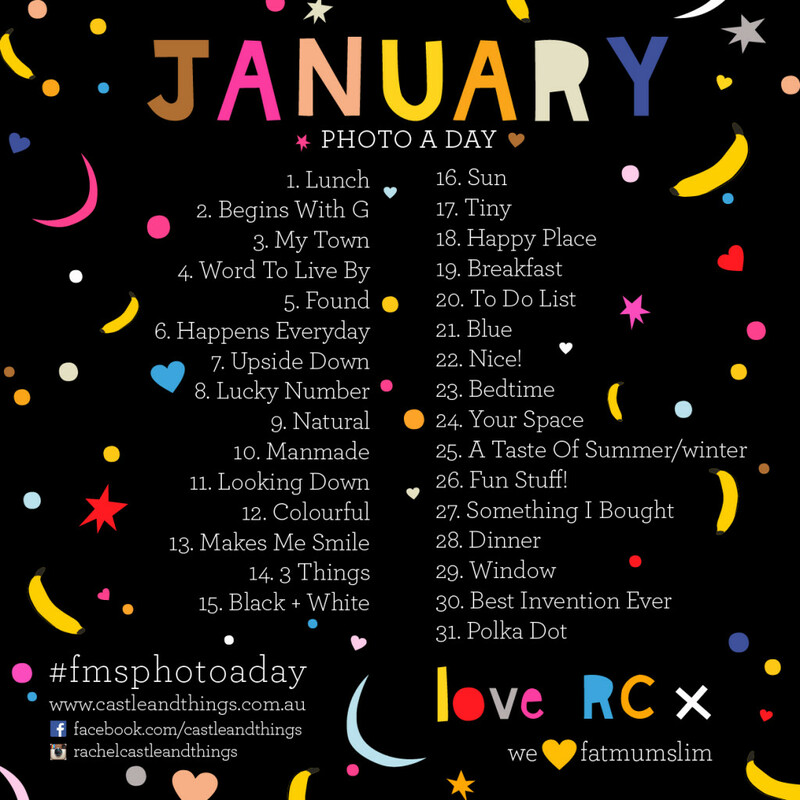 Check out my 2013’s FMS Photo a Day Shots! This entry was posted in Photo-a-DAY-Challenge on January 31, 2014 by Sarah on the Road. …it’s a wee bit frosty on the beach currently, but still beautiful! This entry was posted in Wordless Wednesday on January 29, 2014 by Sarah on the Road. From June 7th to November 23, 2014 the 14th International Architecture Exhibit (Venice Architecture Biennale) with the theme of “Fundamentals” will be held in various locations in Venice, Italy. Canada is one of more than 70 countries that will be creating an exhibit. For their exhibit they are focusing on Nunavut since it is the 15th Anniversary of it’s creation. They are calling the exhibit Arctic Adaptations: Nunavut 15. There are lots of things being planned for the exhibit, go take a look over at their website where before I carry on…don’t worry I’ll wait! Are you back? pretty exciting plans eh? Well a few week ago from January 15-20 here in Pangnirtung they hosted one of their first carving workshops. 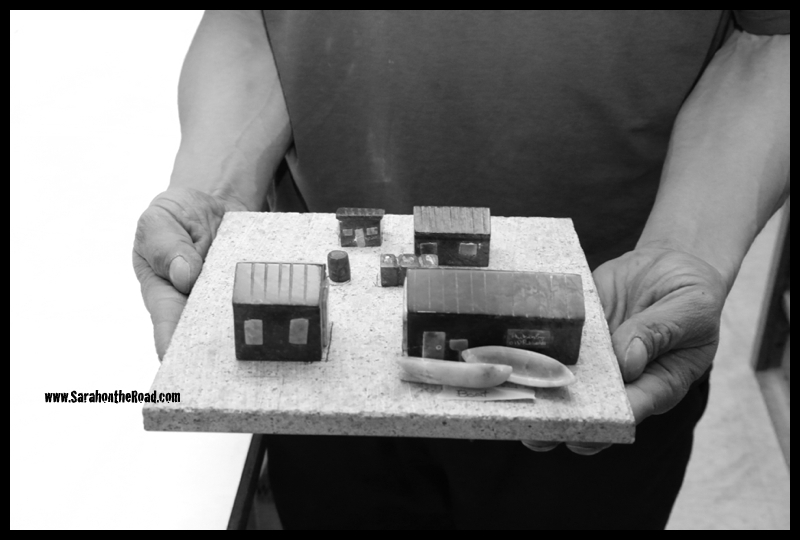 Six talented carvers (Anugakuluk, Jaco Ishulutaq, Jupa Ishulutaq, Jamesie Alivaktak, Malya Pitsiulak and Sandy Maniapik) worked with worked with BC sculptor John McKinnon to create carvings of buildings from around Nunavut. I was asked to take some photographs of the carving workshop. I went to visit 3 different times over the weekend and loved seeing how the buildings slowly emerged out of the soap stone! (Left to Right) Jamesie Alivaktak and Jupa Ishulutaq carving outside. The first steps to carving needs to happen outside, because of all the dust! No matter what the temperatures are carvers in Nunavut get bundled up and carve by the light of spot lights or whatever daylight is around! 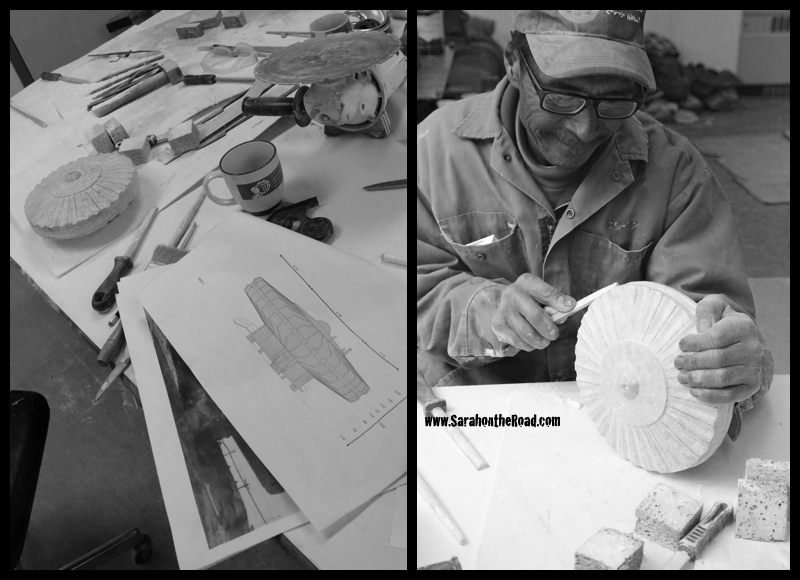 Jaco Ishulutaq works on “the Spaceship” that can be found in real life in Igloolik. Anugakuluk worked on this carving..the old blubber station from here in Pang. 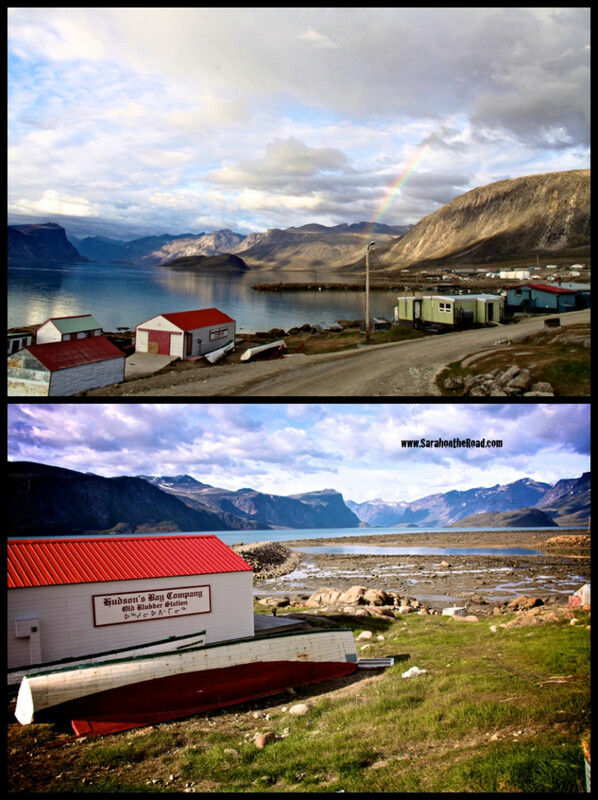 Here’s two shots I have taken of the ‘Old Blubber Station’ here in Pangnirtung. The top photo was during July 2009…and the bottom was taken in July 2011! It was so much fun to watch the artists at work and have the opportunity to capture them working. If you are in Venice you need to go check out this exhibition. However, if a trip to Venice isn’t in your budget the show will tour Canada from 2015-2017–I can’t wait to be able to see it. In the meantime I’m going to have to wait to see photos of the exhibit in Venice since I won’t be able to attend myself in person! 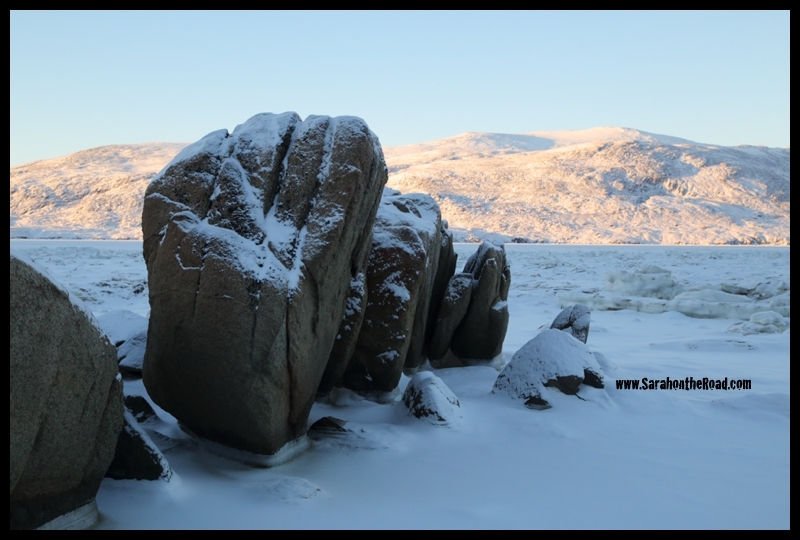 This entry was posted in Life in Nunavut, Photography on January 28, 2014 by Sarah on the Road. 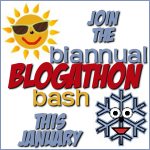 Wow, the Blogathon is officially done! What a fun weekend. Over the weekend I participated in a couple of twitter parties…this was a new concept and finally figured out all the technology to make it a wee bit easier to participate! I *met* some other really neat bloggers, added a few new blogs to my daily reading! It was a great experience to connect to a new community of bloggers. This community was so willing to help out everyone as they were working on blogging tasks. The Facebook Group and the Twitter chats were great for getting feedback and other bloggers opinions on what you were working on! Just wanted to thank all the people that stopped what they were working on and offered me some help, advice and constructive feedback to my questions. I had 3 main things I wanted to work on plus surprised myself by tackling on a few other tasks that I completed as well! I created a new header for my blog…this is something that I like to change every 2-3months, so it was time. What do you think? I worked on editing photos. I did a few posts to be scheduled and cant’ wait for you to read them later this week! I got outside and went for a walk! This is important because one of the things I love to do is share some of my photography here on my blog… and without taking time to go for walks, having fun with friends it’s hard to create that content! So I went for a walk and had a blast in the daylight even if it was -29C with a windchill of -32C. BONUS: I emailed a few blogging friends to see if they wanted to do guest posts for me while I’m on holidays in February…if you are interested, send me an email. I worked through some of the Mini Challenges. One of the fun challenges for me was to find out about Google Page Rankings and find out what my rating is for “Sarah on the Road”. This is something I haven’t really thought about and was pleasantly surprised that “for a blogger” it’s fairly great. Just wanted to say thanks for hosting this fun event…I really enjoyed myself and pleasantly surprised myself in doing a lot of work that you can see and might still be behind the scenes on my blog! 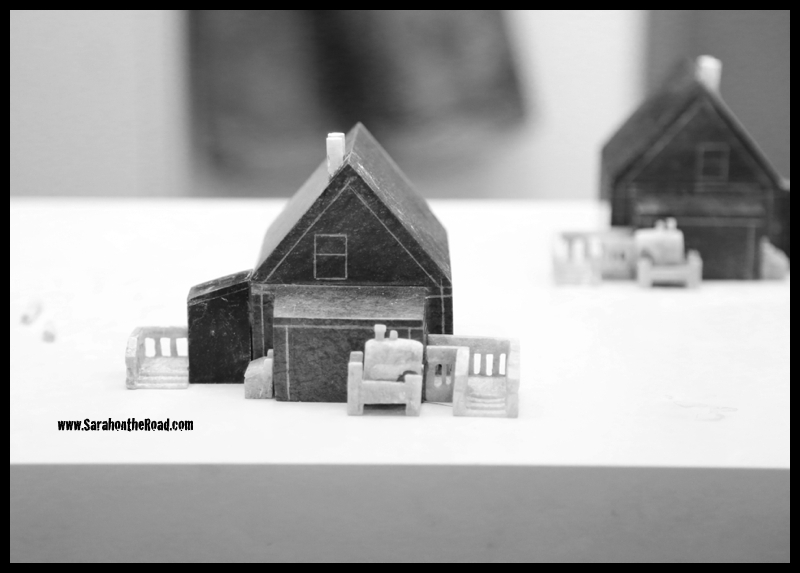 This entry was posted in Blogging Community on January 27, 2014 by Sarah on the Road. On Saturday I headed over to a new friend’s house to collect her to go for a walk. The idea was to enjoy some of the daylight…and take some photos. I got to her house just before 1 o’clock… it was -28C with the windchill was -32C! We were both bundled up…and off we went. 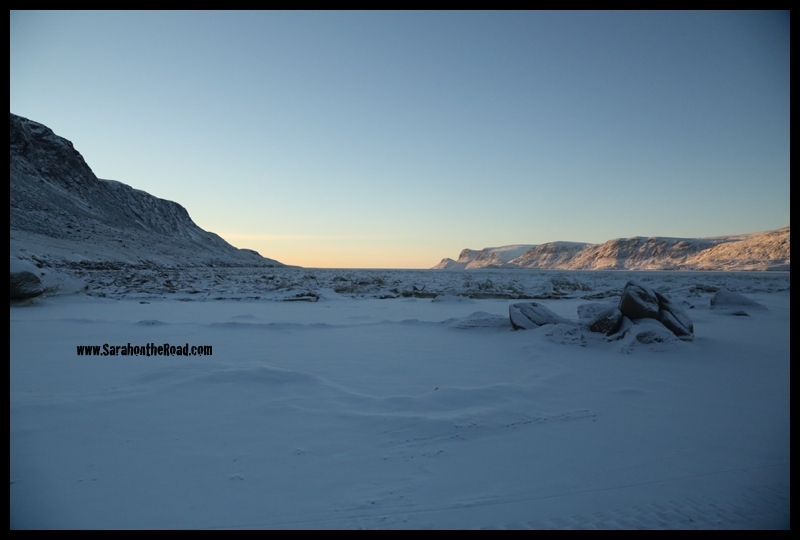 There’s something about a crisp walk in the Arctic winter that gives you a clarity and makes you happy. I honestly LOVE the winter…it was on the verge of being a bit too cold…but it was ok! It was an awesome walk, with lots of great conversation and laughs! We headed down to the FAR end of town (from where I live)…near the end of the runway and looked at the sun starting to set! 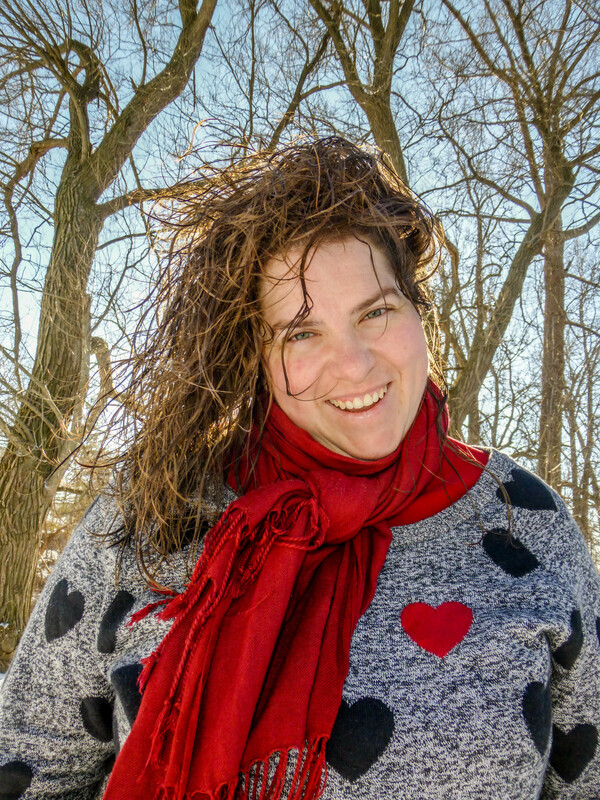 We stopped to take a few new photos…I took the awesome ones in my new header!!! Playing around with my camera and the timer. I need to remember to bring my tripod, but I’m getting really resourceful at using my camera bag as a tripod…and it doesn’t weigh as much as lugging a tripod! 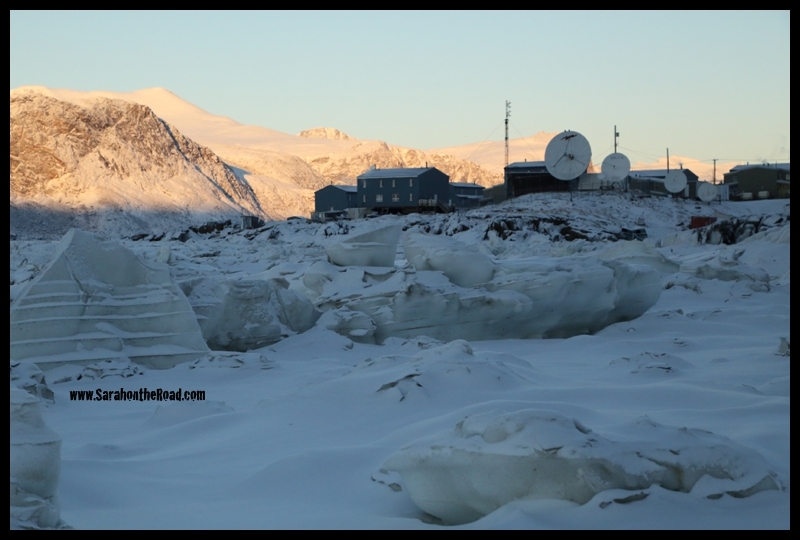 This end of town has a lot of the main communication satellites for the community….I think these ones are for the radio station and cable tv. Town is still in the shadows…but the sunlight touching the tops of the mountains makes me a bit more optimistic! After walking around for about an hour (with a quick stop at my friend’s house to warm up before we walked the 15mins to my house) we ended up back at my house…and these photos of “frosty” me were taken. (all of this happened in that last 15min walk!) I wasn’t cold. This is one of the hazards of walking around in the cold…your warm breath will freeze and land on your face/eyelashes, hat etc. I was too hot to wear my parka hood…but should have worn it anyways…(probably could have taken off my hat bc I was over-heating with the hat + my hood and that’s why I didn’t pull it up!) This is because then the fur from the trim of my hood would have caught all of this frozen breath and not had it land on my face! Getting so much frost on your face is fun for photo shoots, but can be dangerous…and lead to frost bite. Luckily that didn’t happen… but it’s something to think about and why having real fur on your parka hood is so important when you live in the Arctic! 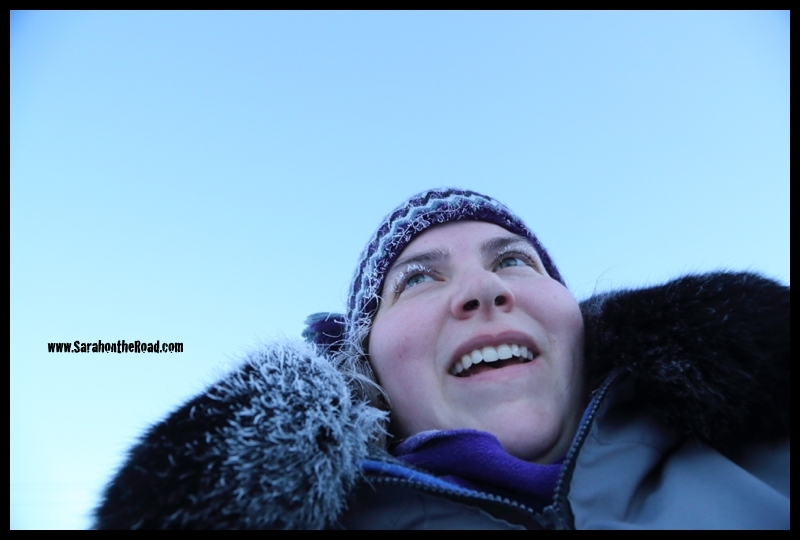 This entry was posted in Life in Nunavut, Walk in the 'hood on January 26, 2014 by Sarah on the Road.